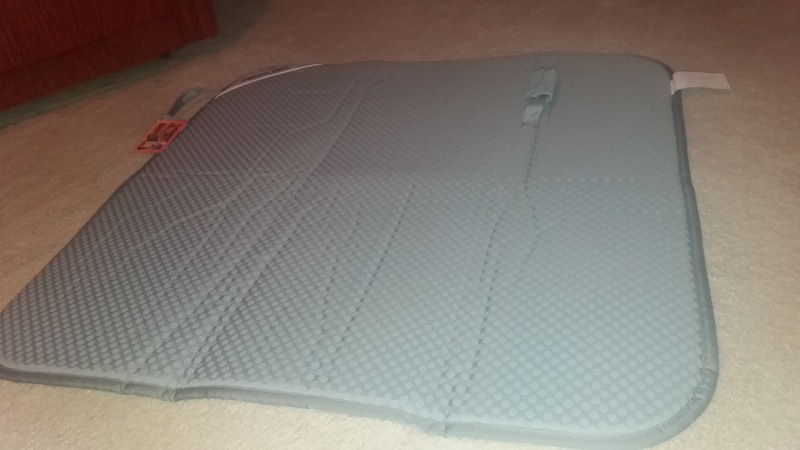 Squishy Mats Review by Erin Clem | Squishy Mats! 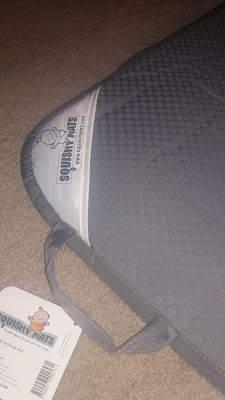 These mats are so soft and squishy just like their name. They are thick and great for babies who are starting to crawl or toddlers that love to play on the floor. 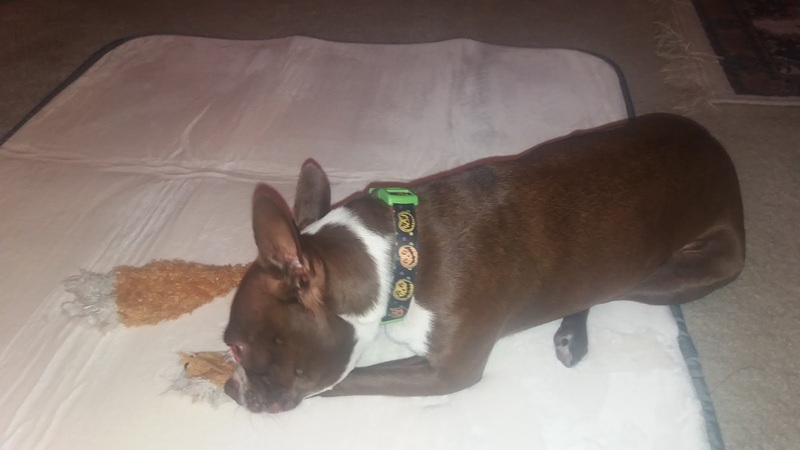 They're also great for pets especially older pets that need more comfort when they're laying on the floor. They come in a variety of sizes to fit your needs. 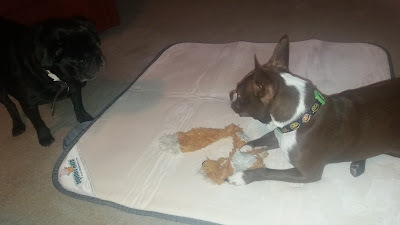 I was given the 3' x 3' size which was perfect for both my smaller dogs. 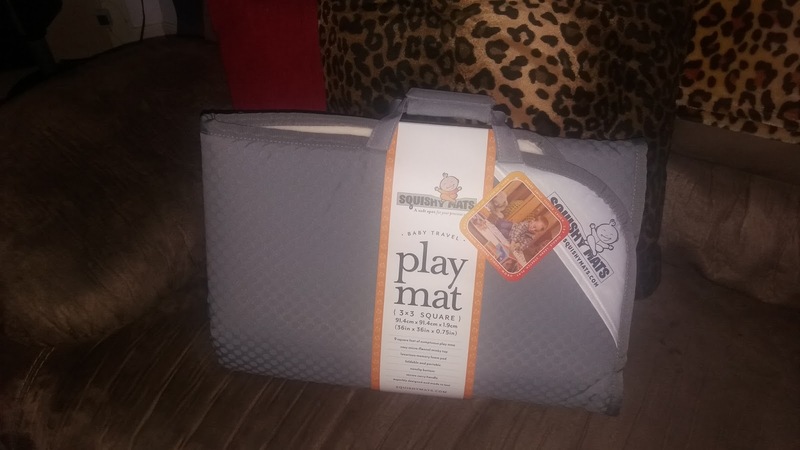 These mats also fold up and have a carrying handle so you can easily store your mat or take it with you when you travel. These mats are easy to clean in case you have an oopsie and need to clean it up. They're machine washable and can be spot cleaned as well. 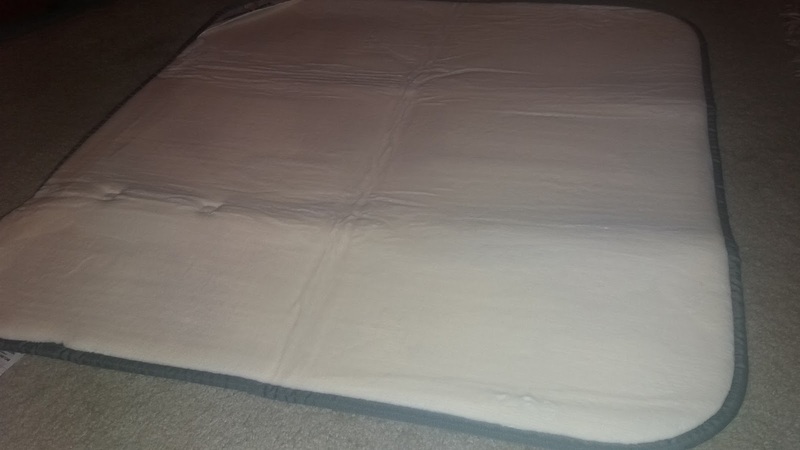 I love the non-slip backing as well so they mat doesn't slide around on carpet, tile, wood, or any other flooring surfaces. I have a younger dog and an older dog and I don't want them getting hurt from a mat sliding out from under them. 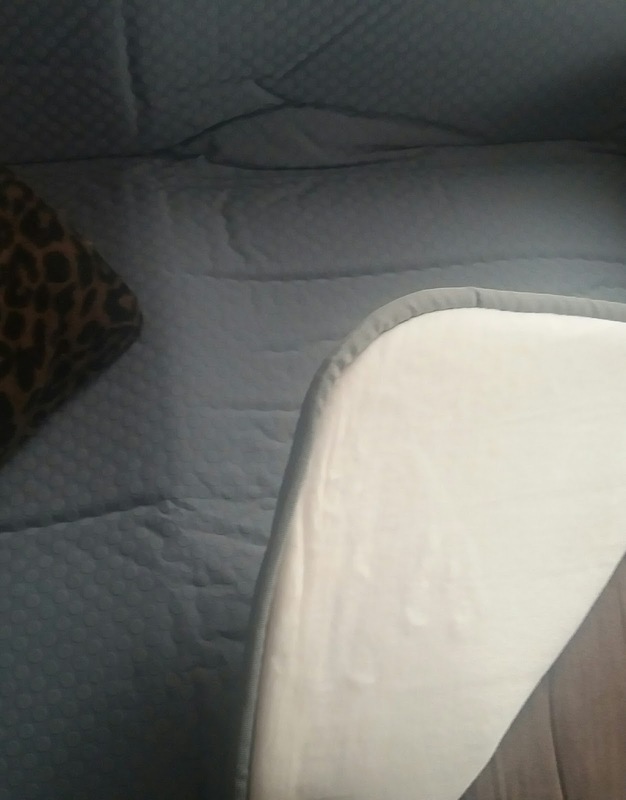 Right now Squishy Mats is offering 20% off all their online orders. Squishy Mats wants to make sure all their customers are 100% satisfied so they offer hassle free returns and exchanges if their products not right or you decide its not for you. I prefer to buy from companies that treat their customers with care instead of only caring about making money. Great for babies or your furbaby! I received this sample for my honest review.